2. New art work and included foreward from Gezol (Sabbat, owner of Evil records). 4. Official release date on 31th March 2012. 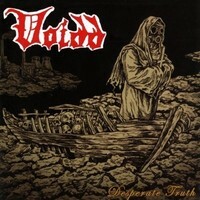 The fast brutal and totally 80s old school Death Metal outfit VOIDD joins forces with AreaDeath Productions!! VOIDD is one of the most technical and well known Japanese death metal bands in the early 90s. 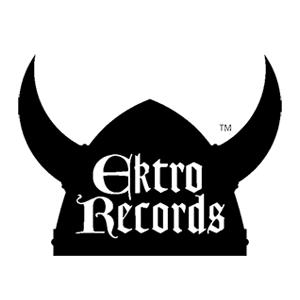 The first album “Desperate Truth” was originally pressed on Evil Records in 1993, sold out many years ago. Re-released on vinyl by HMSS in 2007 only as a super limited number to 105 copies. For all of those that missed out, ADP present this gem with new cover art, extend layout/packaging, all lyrics & tons of rare photos. Double CD deluxe pack.